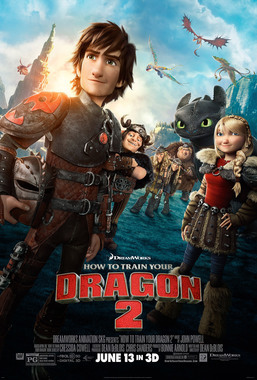 Stay tuned to FM94.7 live shows and you will have a chance to win a set of 4 tickets to see the premiere show of "How to Train Your Dragon 2"! Hiccup and Toothless discover a secret ice cave during one of their adventures that nests hundreds of new wild dragons and a Dragon Rider. How do they unite their powers to change the future of both men and dragons? 2014-06-24YYC 機場新跑道 - 齊來 "Run the Runway"